Pre-Registration is now closed for this event. Limited space is available for walk-ins with $25 payment at the door. 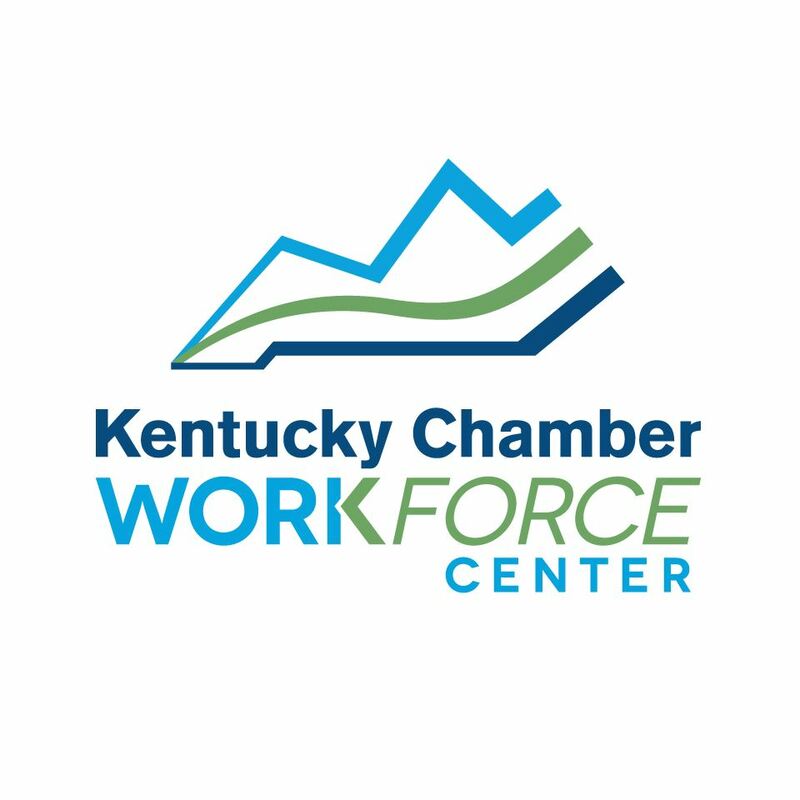 LSHRM is thrilled to partner with The Kentucky Chamber of Commerce and Kentuckiana Works to continue closing the talent and skills gaps. Like many cities across the United States, Louisville is currently facing a workforce crisis. 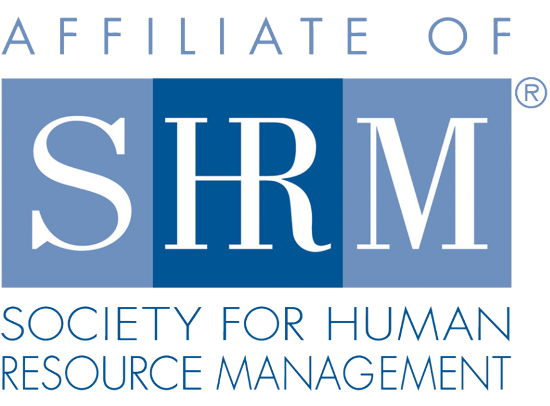 Bridging the Talent Gap, a talent alignment survey conducted by LSHRM in 2017, found that 86% of Louisville’s businesses are preparing for growth in the next three to five years. At the same time, 84% of employers have difficulties filling vacancies today. This talent deficit will continue growing as demand increases posing substantial challenges for Louisville’s competitiveness in a global economy. To address this widening talent gap, the Kentucky Chamber Workforce Center, in partnership with the US Chamber Foundation and the Kentucky Workforce Investment Board, is leading a new initiative and tool known as Talent Pipeline Management (TPM). Utilizing supply chain management principles, TPM empowers businesses to create and manage talent supply chains through projecting talent needs and aligning those with education and workforce development systems. Kentucky has been selected as one of three states in the nation to lead this effort and will be launching their first TPM Academy in September 2018. Attendees will learn more about the state of Louisville’s workforce, how TPM works and how they can get involved to help in bridging the talent gap. Beth Davisson is the executive director of the Kentucky Chamber Foundation’s Workforce Center. She has served as the Immediate Past President of the Louisville Society for Human Resource Management and is the current Workforce Readiness Co-Chair for the Kentucky Society for Human Resource Management. Beth has spent the last 10+ years aligning talent to the strategic plans of business. She is a proven workforce strategist and consensus builder, with more than five years advocating for workforce needs in Kentucky and the nation’s capital. She earned a bachelor’s degree in Integrated Strategic Communications from the University of Kentucky and a Master of Business Administration from Sullivan University. Beth was honored as a “Top 40 under 40” and named a “Top 20 People to Know in Human Resources,” by Business First Louisville. She is a graduate of the 2017 Leadership Louisville Bingham Fellowship program, focused on “Winning the Talent of the Future,” as well as the Talent Pipeline Management Institute with the U. S. Chamber of Commerce.  Previous employers include Sullivan University, Greater Louisville Inc. and The Oliver Group. Josh Williams is a Talent Pipeline Project Manager at the Kentucky Chamber Workforce Center and currently sits as Director of Workforce Readiness for the Louisville Society for Human Resource Management. Prior to his work at the Kentucky Chamber, Josh was the Director of Career Services at the Sullivan University System where he worked to create talent pipelines between business and higher education. Josh earned his Bachelor of Arts in English from the University of Louisville and a Master of Business Administration from Sullivan University. 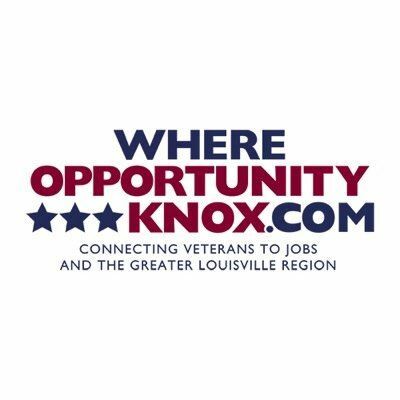 Thank you to our nonprofit talent partner, Where Opportunity Knox!